A protective filing date is most important in Title XVI claims. 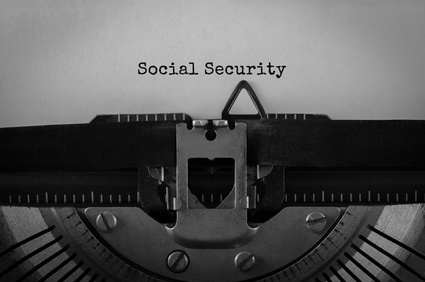 The reason why the protective filing date is the most important for Title XVI claims is that benefits do not begin for a disabled person until earlier of the month after the date of filing a valid application or the month after the protective filing date. In contrast, Title II benefit claims, the back benefits are all payable as long as the person seeking Title II benefits, files within 17 months of date of onset. In other words, a protective filing date in Title II claims is only important when the time period between the onset date and the date of filing exceeds 17 months.